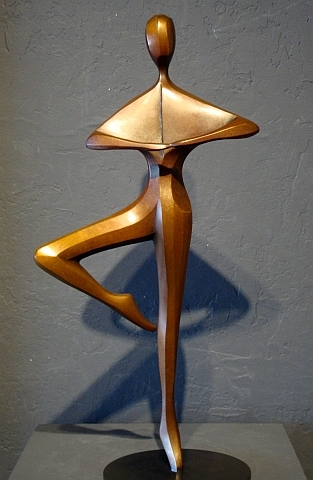 Robert Holmes is an American-born California-based sculptor who is described as "a master of form in motion." 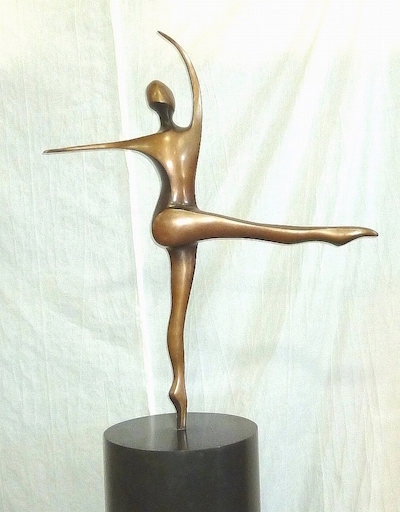 He exclusively creates bronze sculptures that are powerful public artworks in the midst of serene gardens, public spaces of corporate offices, private enclaves within residences or surrounded by congested downtown areas. 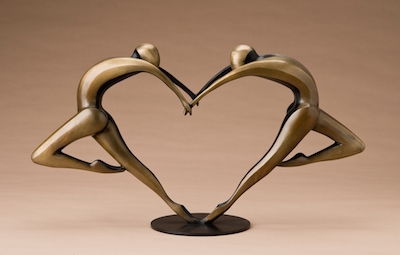 Holmes’ bronzes adamantly proclaim the interconnection of human life in perfect harmony and rhythm. 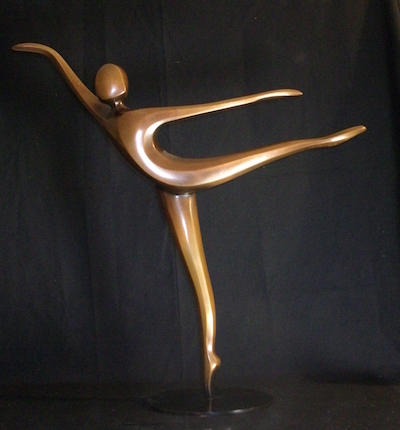 His sculptures evoke the joy of living, of relationship, of connection. Though a long-time resident of California (where he also maintains his own foundry), Holmes was a graduate of the University of Arizona with a major in civil engineering. 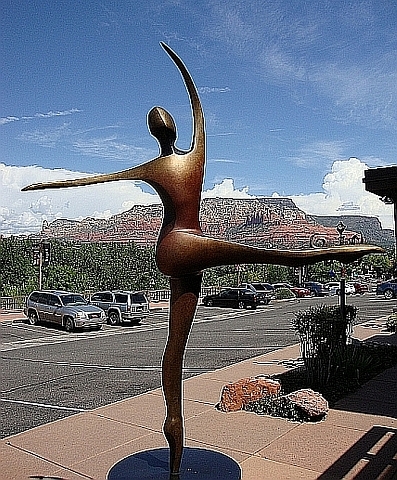 Through his work in many materials of construction and contracting and extensive travel, Holmes finally chose to pursue an exclusive dedication to create in bronze. 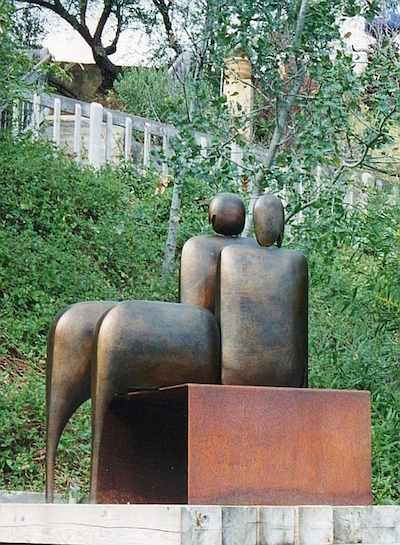 International patronage from Berlin and recipient of the Premio del Presidente/Citta di Firenze and the Premio Lorenzo il Magnifico medal for an artist’s lifetime achievement at the fourth edition of the International Biennial of Contemporary Art in Florence, Italy in December, 2003, Holmes has lived a charmed life as an internationally-recognized, genius sculptor of aesthetic and technical caliber.